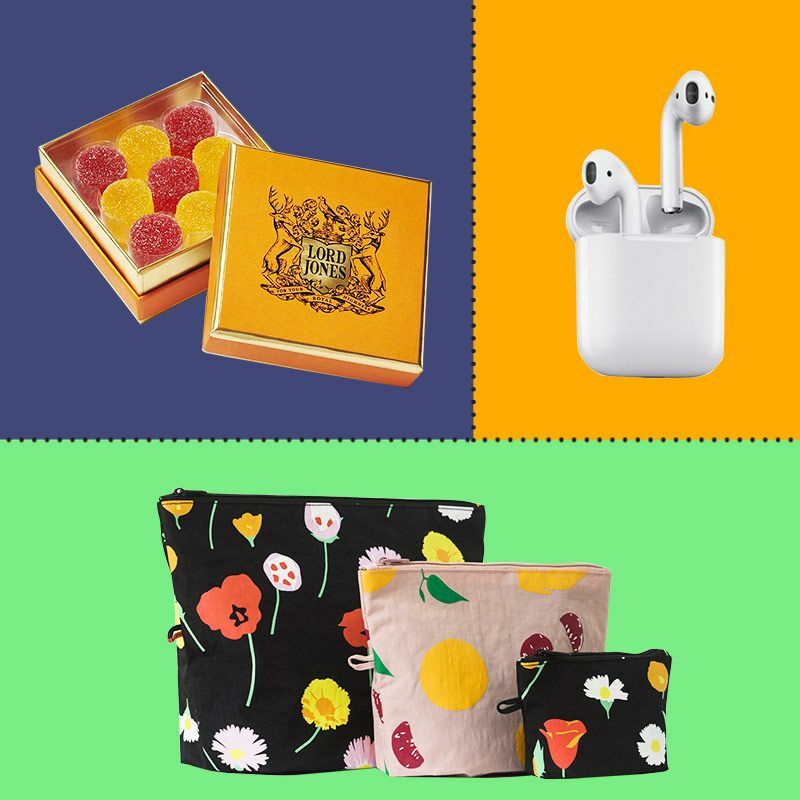 The Gifts Strategist Editors Want (and What They’ll Be Giving) From CBD gum drops to cashmere beanies to a smart dog camera. 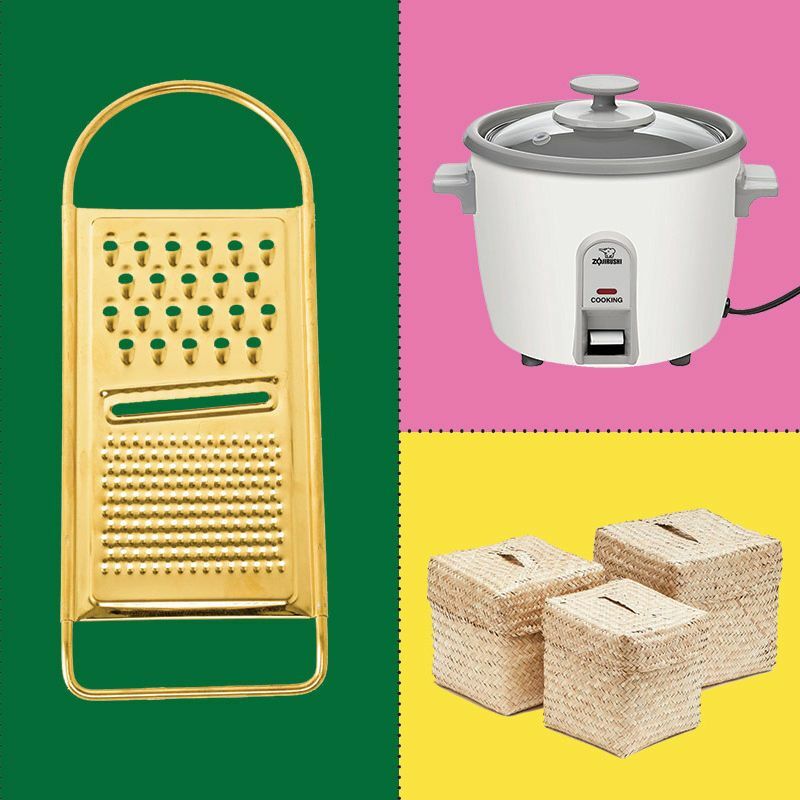 The Housewarming Gifts Our Staff Writer Wouldn’t Mind Getting for Her New Place Take it from someone who just moved apartments. 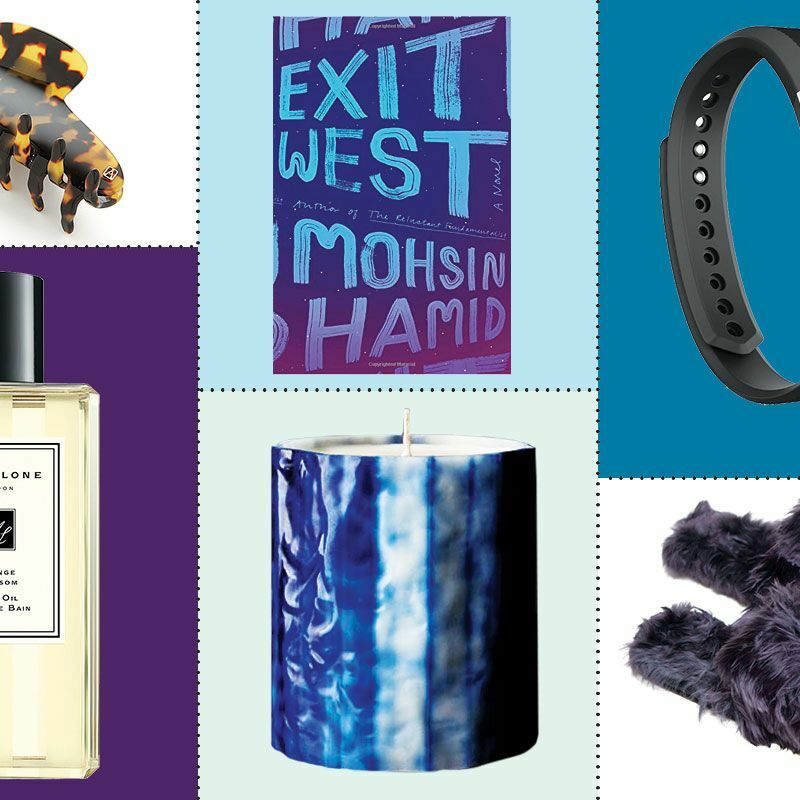 The Gifts Our Senior Editor Is Contemplating for Her Anniversary Including a tie-dye kit and a Lucite coffee table. 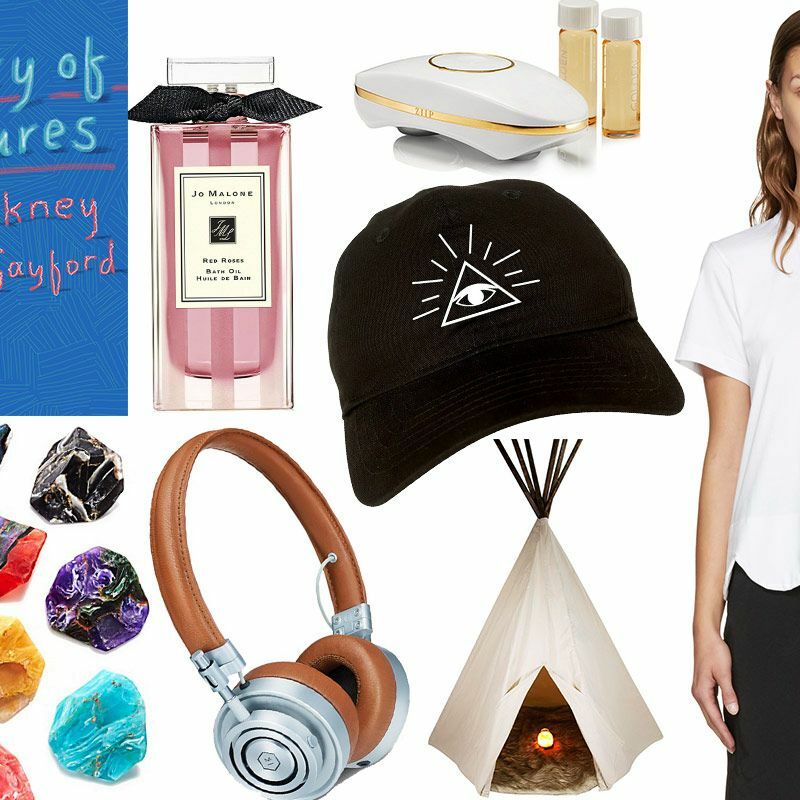 What Our Senior Writer Wants for Her Birthday Including in-ear headphones and glass disco bricks from Home Depot. 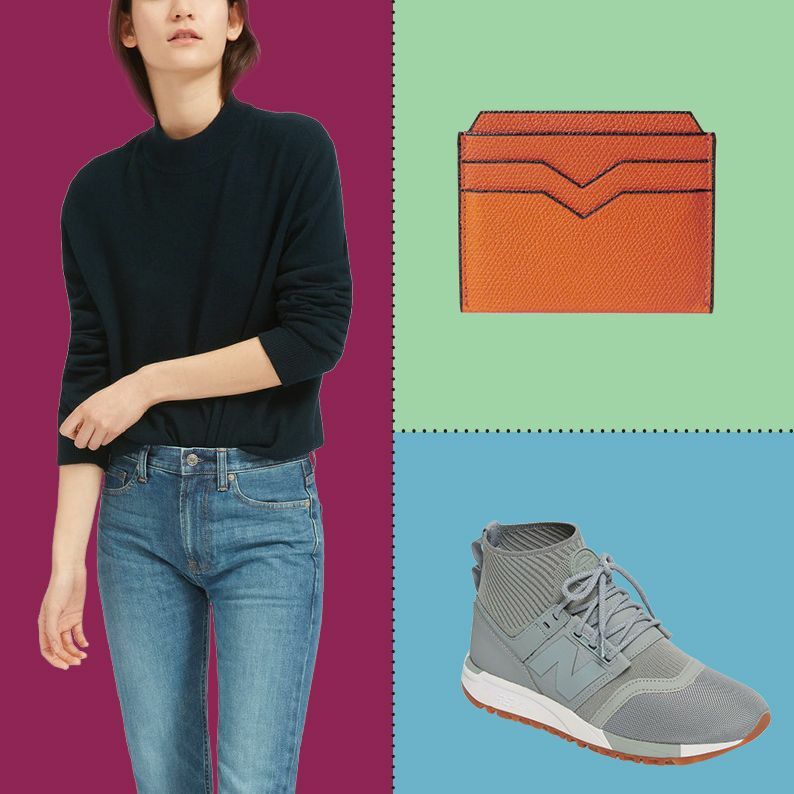 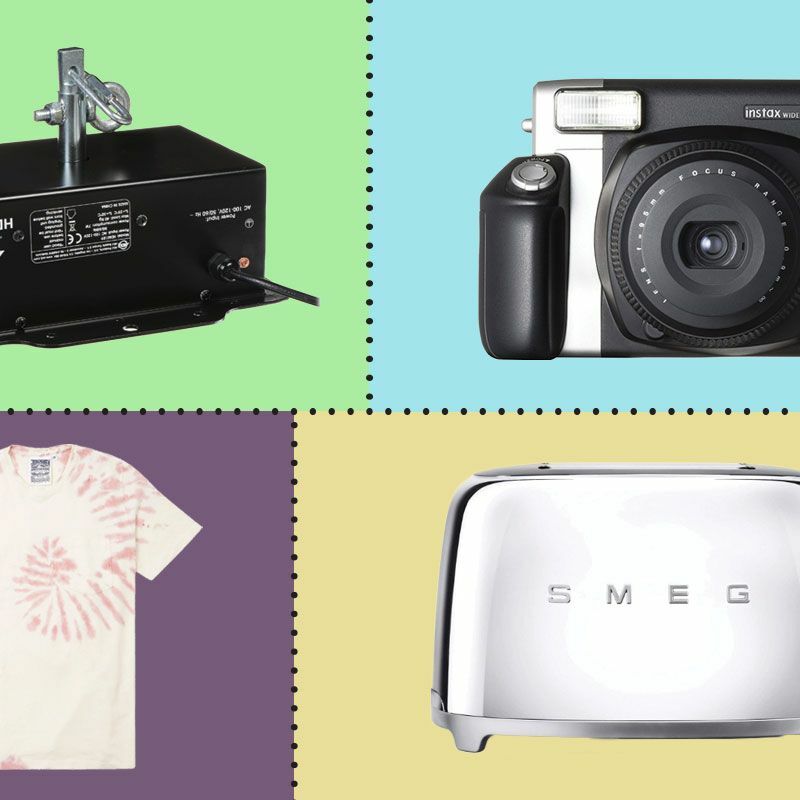 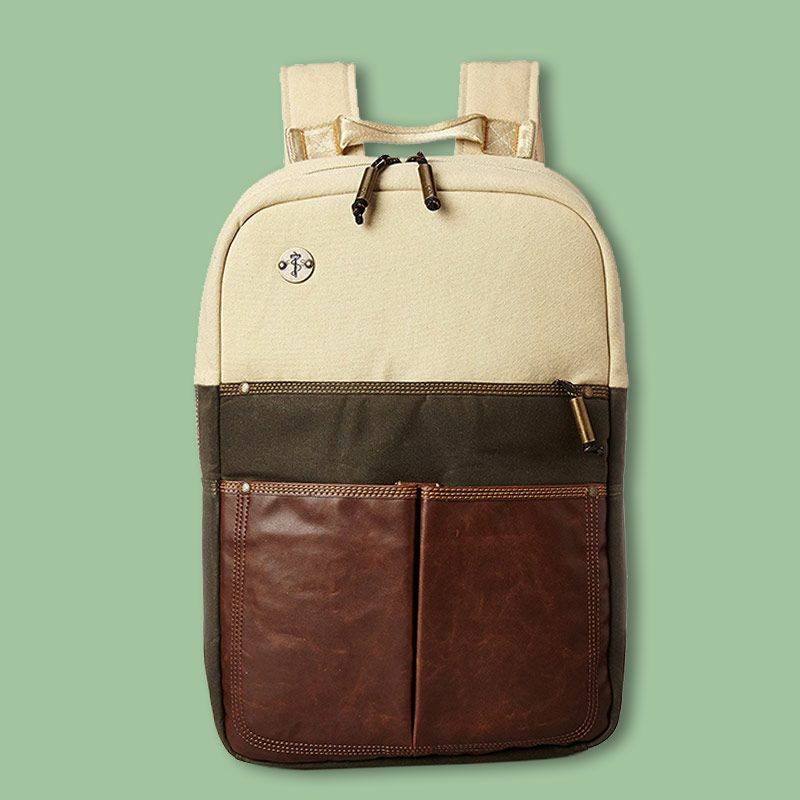 The Gifts the Strategist Editors Will Be Giving (and the Gifts They Want) The things people who spend all their time sniffing out what to buy actually want for themselves. 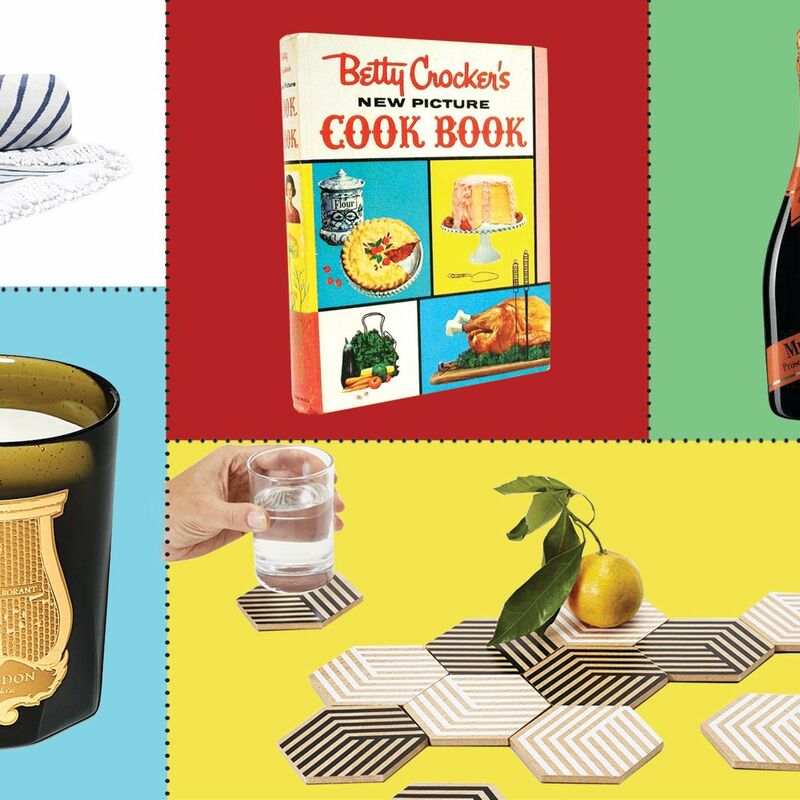 The Best Gifts for Weekend Hosts, According to New York Editors What an art critic, a design editor, and a beauty editor will be gifting this summer. 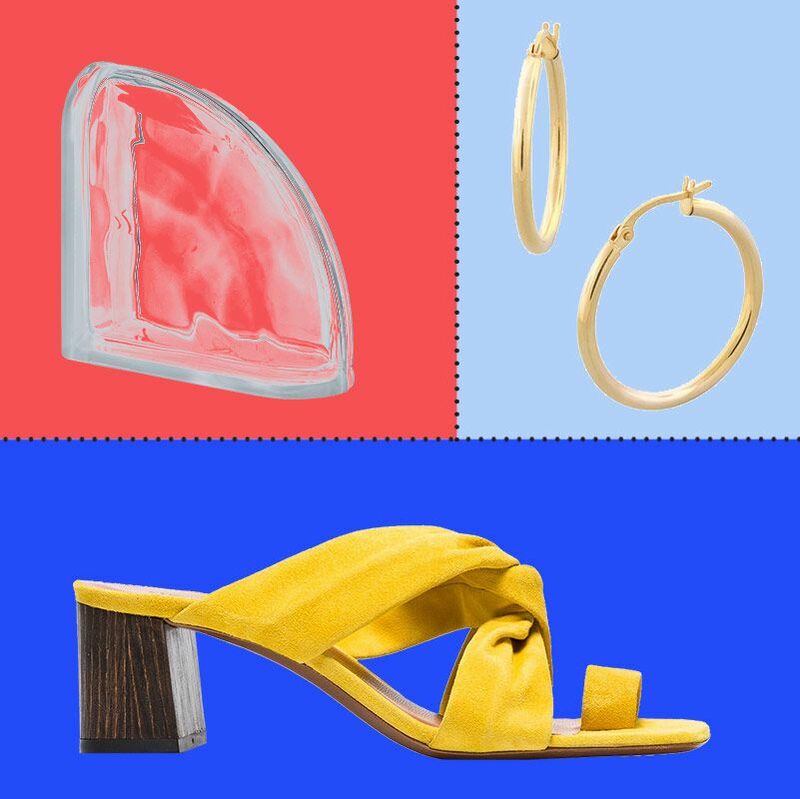 Here’s What the Strategist Editors Are Gifting This Mother’s Day Everything from hair clips to alpaca slippers. 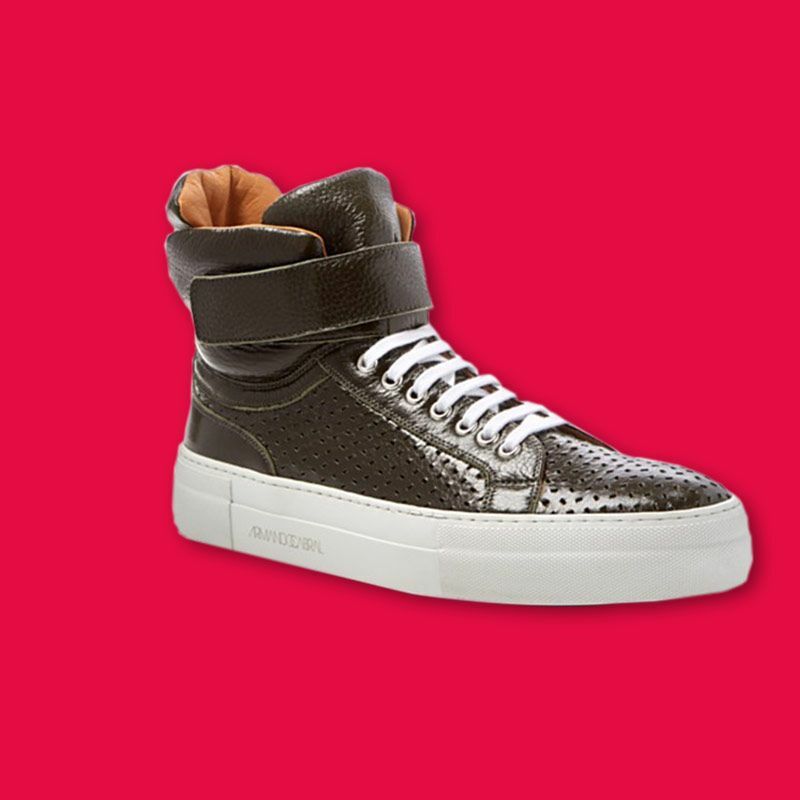 The Sneakers That Help Me Stand Out From Other ‘Creatives’ They solve the problem of what sneakers to wear when you’re not a 25-year-old, or under the impression that you need to wear the shoes of one.